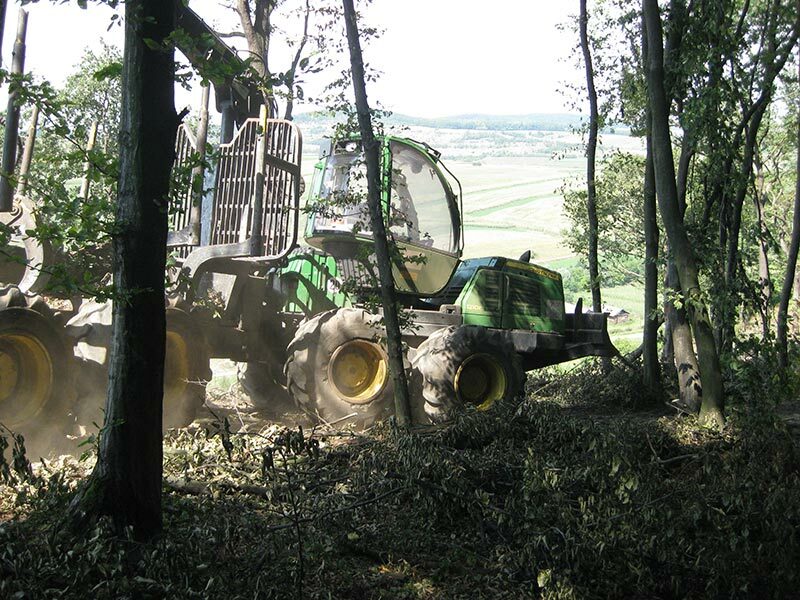 The Waratah harvester heads are built for superior performance and especially designed for use with harvesters in the 14- to 20-ton range. 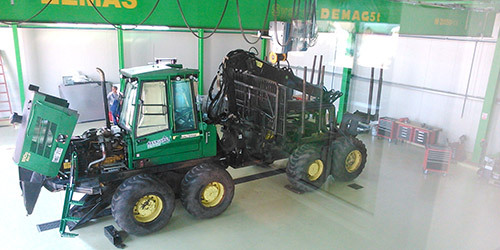 We have a full range of Waratah processors which we mount on wheeled or tracked excavators. 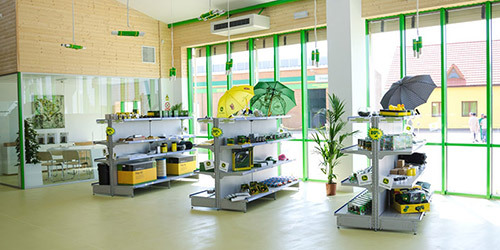 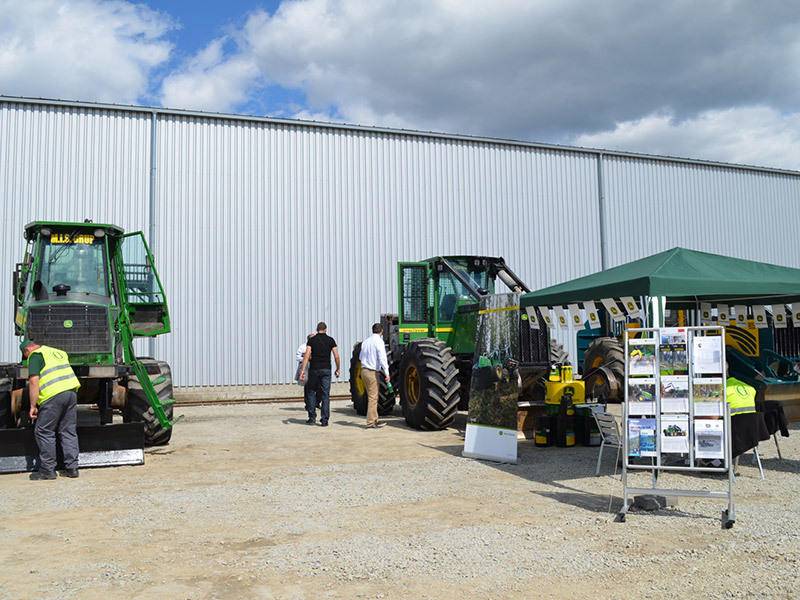 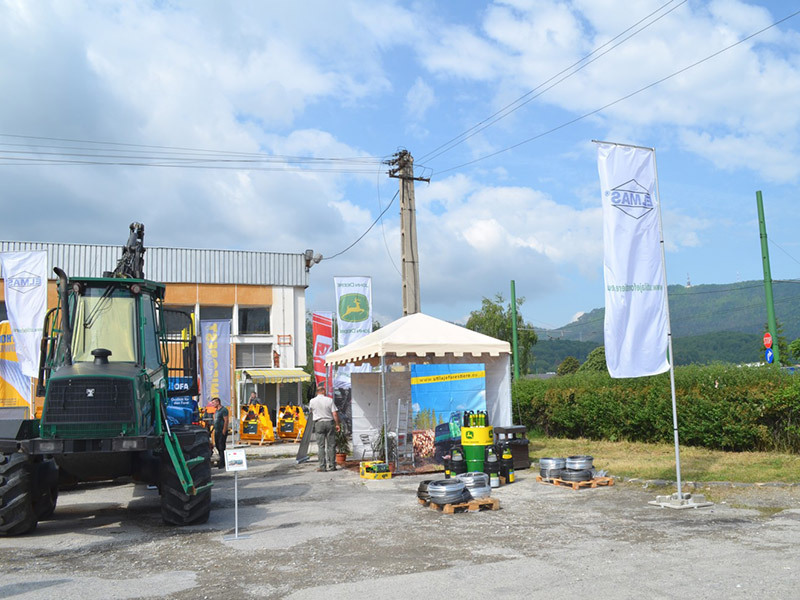 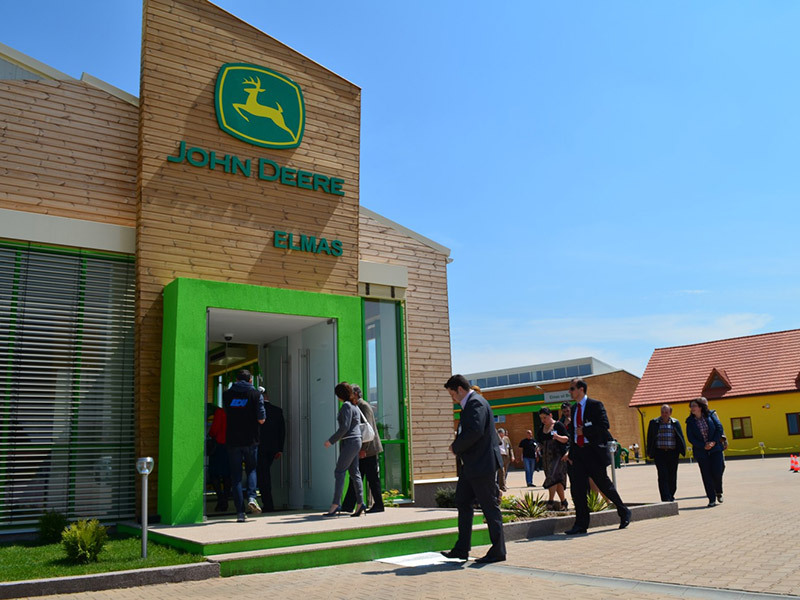 Since 2010, following the partnership with ELMAS Romania, we have commissioned the installation of Waratah harvesting and processing heads on wheeled or tracked excavators for our customers by integrating joystick technology from the John Deere Harvesters directly, for which we also make the training sessions which are organized at our training center in Sanpaul Mures.